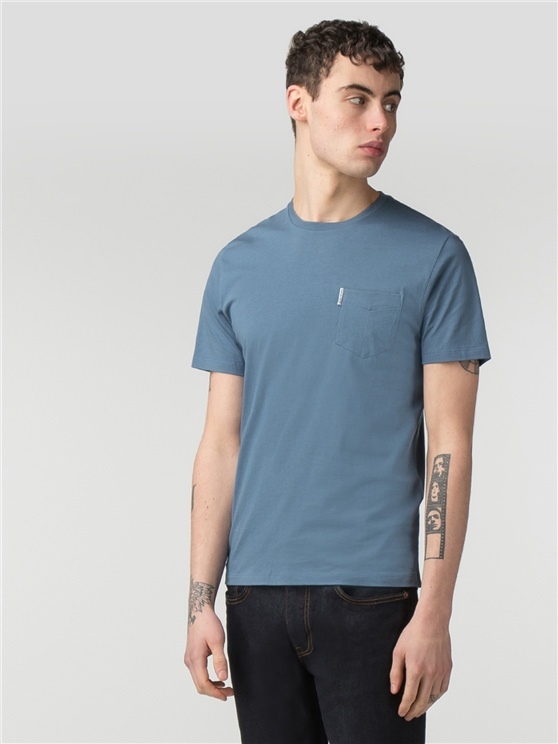 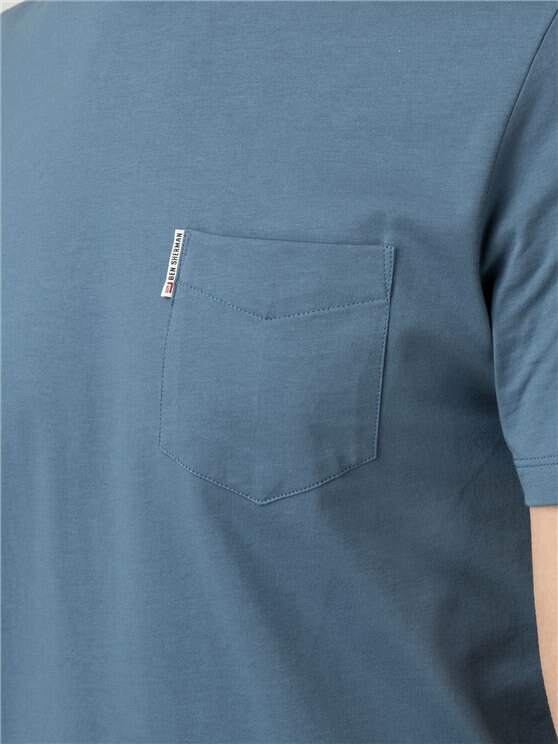 Men’s plain cotton crew neck t-shirt with a chest pocket in pale blue textured fabric – a cotton comfort men’s blue t-shirt with traditional spade pocket and the iconic Ben Sherman branding. 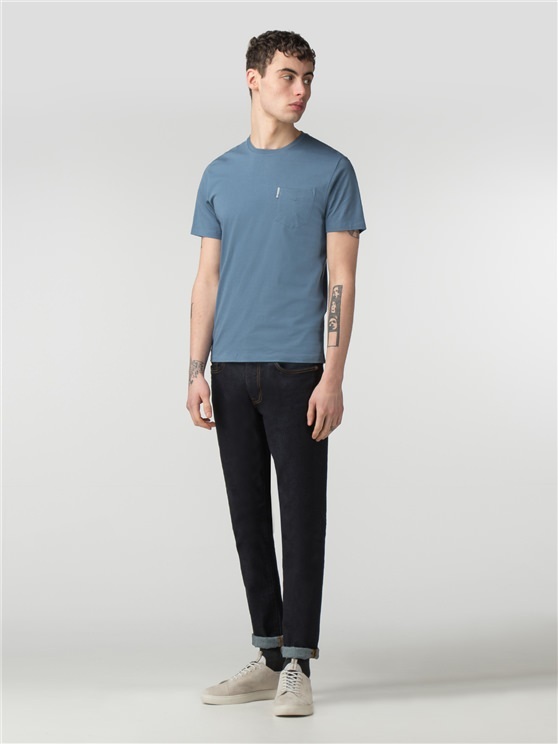 Ideal for any occasion with the laid back feel Ben Sherman is famous for.
" 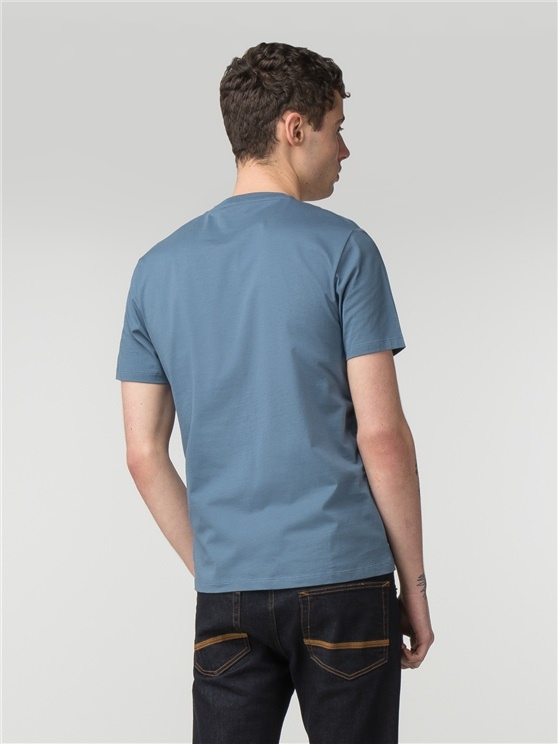 Well made good quality typical Ben Sherman "
" Easy transaction, prompt delivery and quality you expect from a Ben Sherman shirt and T shirts "
" Really like top and fits perfect "
" My delivery came the next day wasnâ€™t expecting it that quick and I would buy from them again "